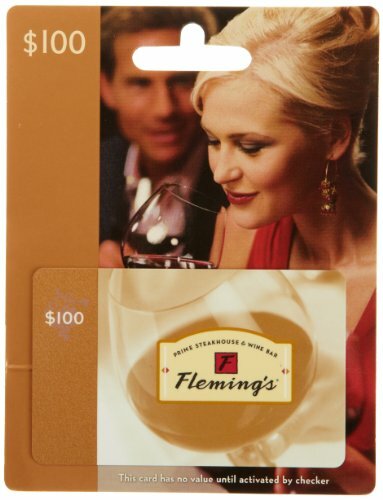 Fleming’s Prime Steakhouse & Wine Bar Gift Cards are perfect for any special occasion! Whether it’s an anniversary, a birthday, or simply a thank you, treat family and friends to an evening that they’ll never forget. 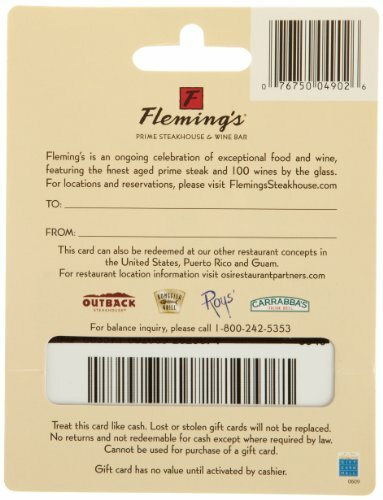 Fleming’s Gift Cards can be used at any Fleming’s location and for any purpose – at the bar, in our dining room or even in one of our Private Dining rooms for a special event.